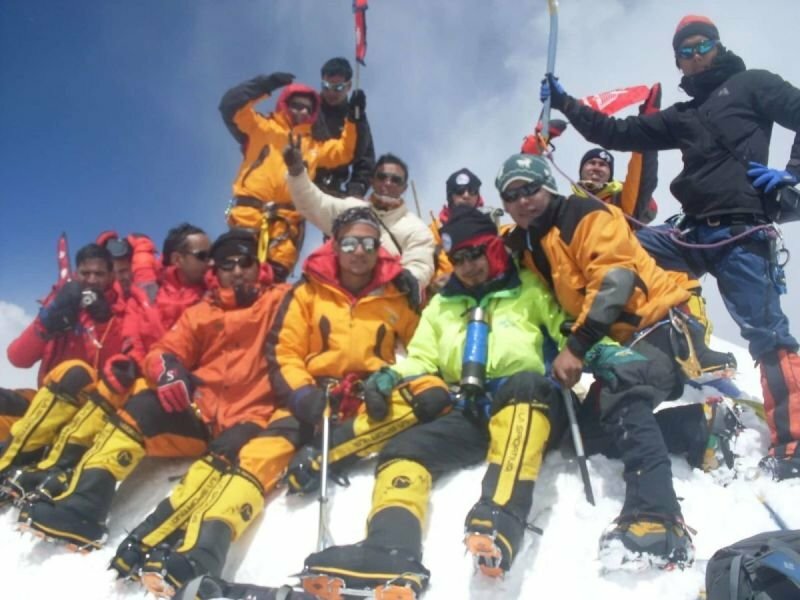 Most of the summits lie in the heart in mountain peoples of Sherpa World. 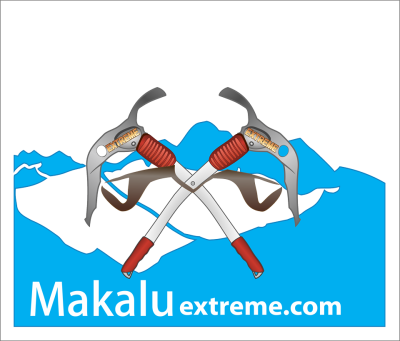 We follow the classic Everest approach through the Solu Khumbu. Sherpa capital of Namche Bazaar is veering off the trail to Everest base camp. We will enter the magnificent Gokyo valley, a land of high altitude lakes and icy glaciers, after crossing Chhukuma La at 6183m. Mount Imja Tse is trekking peak at a height of 6160 meter is very popular known as by the name of Island peak. The peak named Island peak by Eric Shipton’s party in 1953, as the peak resembles an Island in a seas of Ice when viewed from Dingboche village. After in 1983 the peak was re-named as Imja Tse. The Island peak was first ascended in 1953 by a British team as preparation for climb Everest. 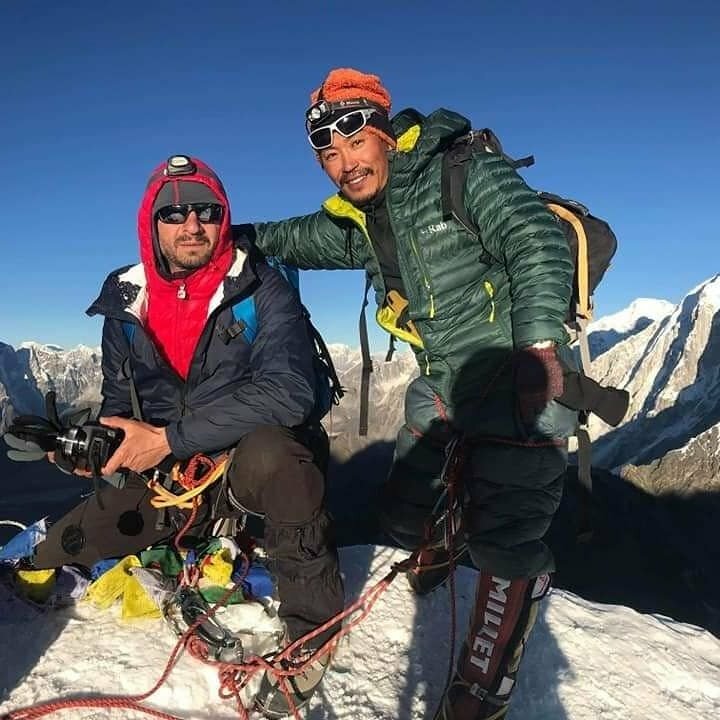 Mr. Tenzing Norgay Sherpa was on of the team member who was successfully. 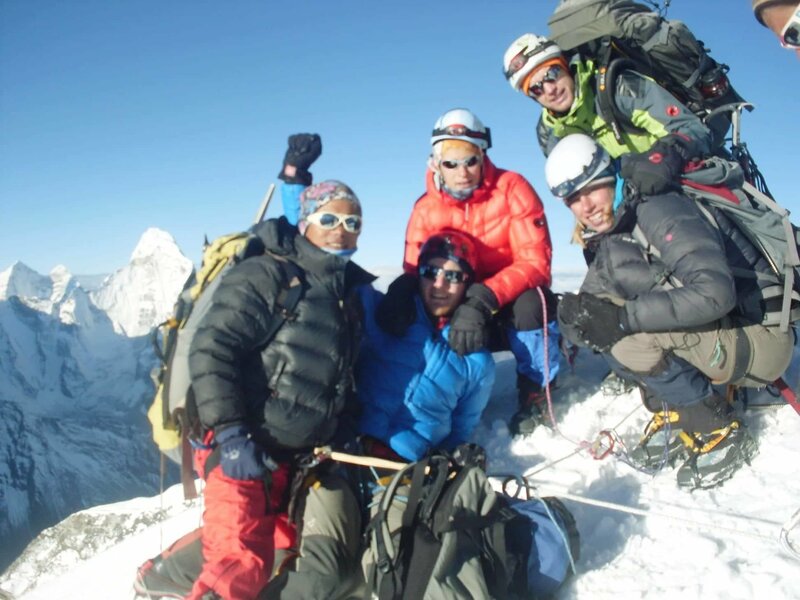 Island peak is part of the south ridge of mount Lhotse and Lhotse shar & mail forms a semicircle of cliffs that rise to the north of summit of Mount Nuptse, Lhotse shar & Makalu lie to the east of the Island peak & mount Baruntse & Ama Dablam. We attempt the summit 6160meters after one night at the high camp perched on the South West Ridge. 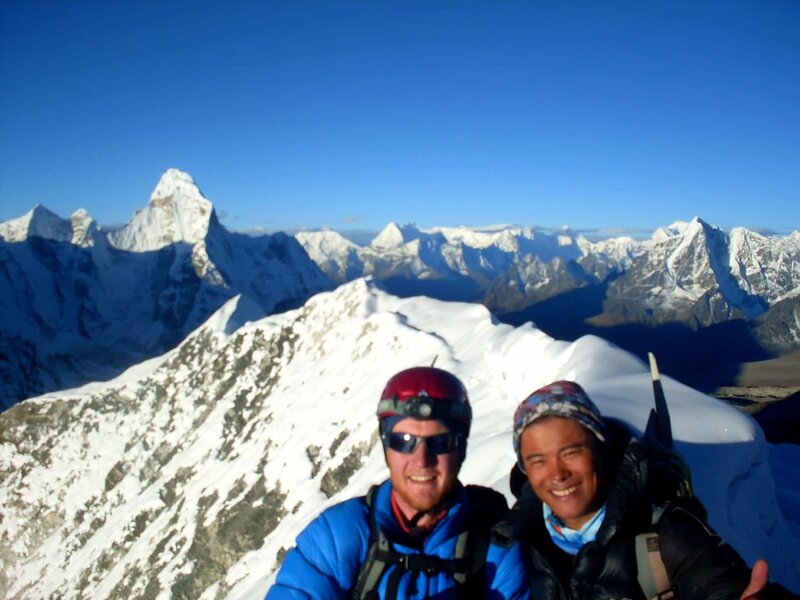 Magnificent vistas of the Khumbu can be seen. On the way of it while descending to base came, you can take the picture of Chhukung valleys' landscape Island Peak is very easy and common so most of visitor from the world are willing to go there. We can vistas of Himalayas of Mount Everest 8848m, Mount Makalu 8463m. Mount Lhote 8516m. (Over 8,000m) and many other mountains, the journey came to end at Lukla airstrip then we fly back to Kathmandu.